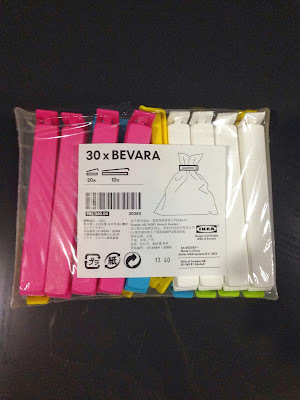 Today I would like to share with you a product that we bought from IKEA called the the plastic clipper I think. It consists of various colors ranging from green, red, white, yellow and green. I am using the green clipper as of now. It ia very useful in clipping any plastics. 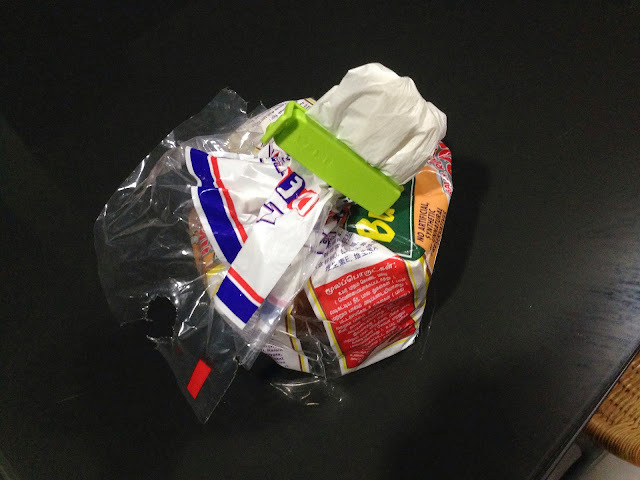 Here I am showing one of the examplea of the usage by clipping the gardenia bread plastic. I hope everybody found this product useful in everyone's daily life. 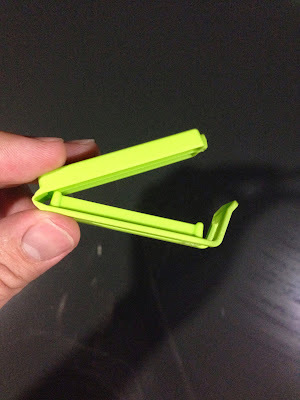 What can i say, IKEA's product is good and reliable.